Calcium carbonate is required with the construction of the coral skeleton. 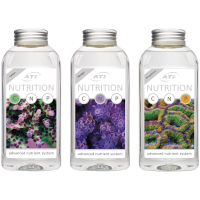 Even more important is its function in the metabolism of organisms. 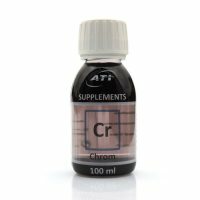 Calcium is consumed in the aquarium quickly. Therefore, the Calcium concentration should be regularly reviewed. 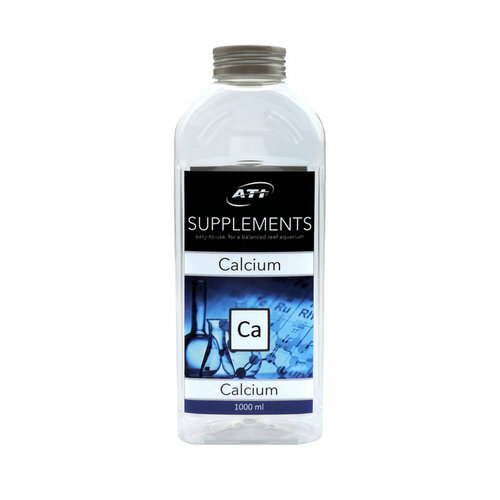 The targeted Compensation is best with our high purity calcium supplement. 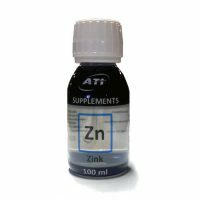 Zinc is one of the most important trace elements in seawater. It is involved in a variety of cellular processes, e.g: In cell division and gene regulation. Zinc is essential for all organisms. 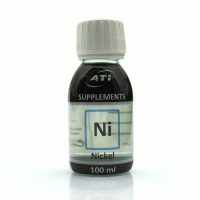 Nickel is essential for many micro-organisms. It is important for the biological activity of many enzymes.